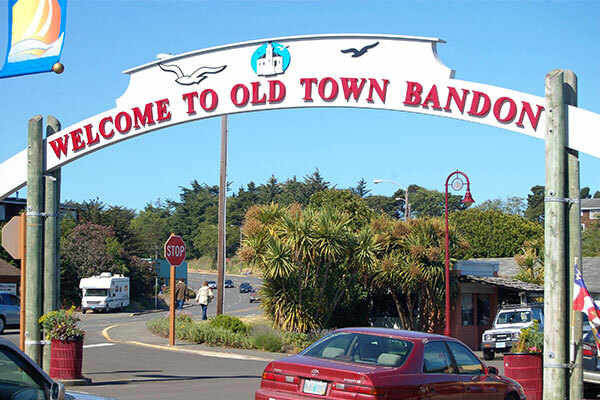 Bandon’s Old Town is 10 square blocks of shopping, dining, history, art, culture and outdoor recreation. Spend an hour, or a day, exploring our historic business district, just off Highway 101 South, on the Coquille River waterfront. A stroll through Bandon’s Old Town shopping district is a feast for the senses. Sample delectable treats, luxurious threads, art and playthings for every age. 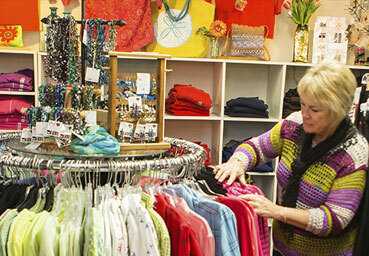 Our Old Town boutiques and galleries feature distinctive products and service, provided by independent business owners who love what they do and the visitors who brighten the day. 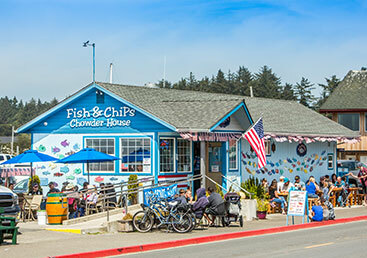 Many of our merchants have been delighting customers for decades: Bandon Card and Gift Shoppe, Bandon Mercantile Company, The Big Wheel General Store, Cranberry Sweets and Second Street Gallery offer that winning combination of quality products and service that bring shoppers back for more. It’s easy to find a tasty bite in Old Town Bandon. 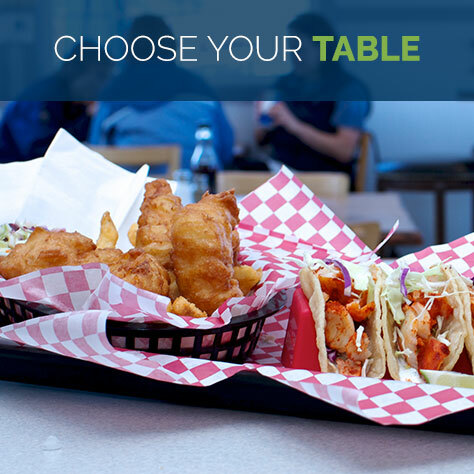 Looking forward to seafood? Want turf with your surf? Craving a vegetarian repast? Bandon’s got it– from quick bites to multi-course fine dining. 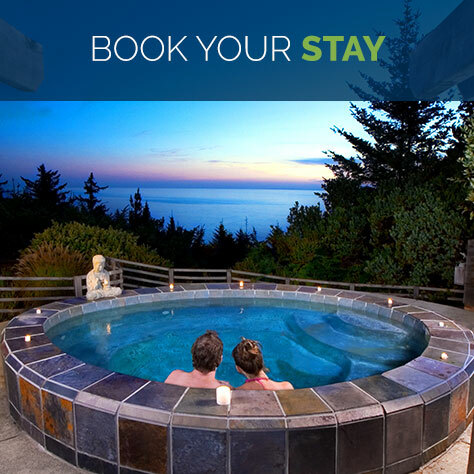 Feel free to ask about seasonal seafood and locally sourced products, including Oregon wines, brews and spirits. On the south bank of the Coquille River, waves lap against the boats in the marina, while gulls swoop and cry overhead. 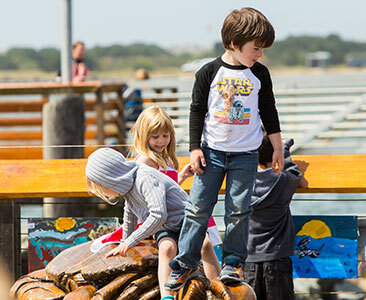 Old Town attractions include public art displays, including one of a kind wood sculptures and the annual Port of Bandon Boardwalk Art Show. 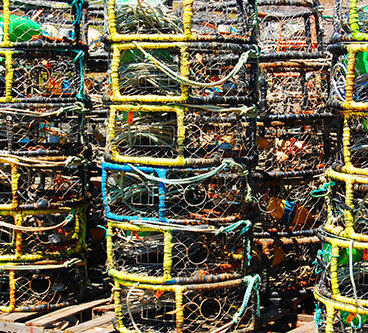 Port staff are available to answer questions and get you started fishing and crabbing from your boat, or off Webber’s Pier. 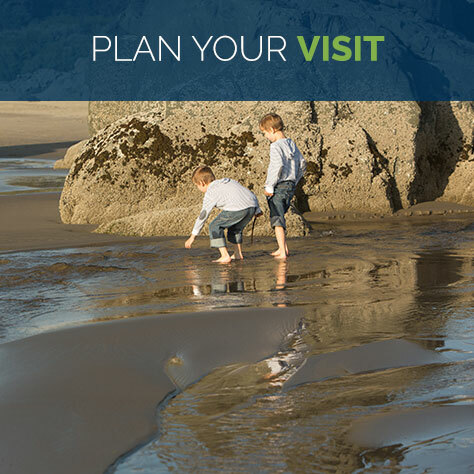 While you stroll, take in the view of the Coquille River lighthouse and watch the seals bobbing in the marina. Our pedestrian-friendly boardwalk features nooks (and benches) where you can pause and enjoy the view. Visit Washed Ashore Art to Save the Sea, in the Harbortown Events Center, for public art installations, workshops and marine education. Old Town is a hub of activity during the 4th of July, the annual September Cranberry Festival, and the winter holidays. Watch the event calendar for the free, family-friendly summertime lecture series at the Port of Bandon boardwalk picnic shelter. Enjoy interactive presentations on wildlife, local history and more.